A gene that is known to suppress the growth and spread of many types of cancer has the opposite effect in some forms of colorectal cancer, University of Missouri School of Medicine researchers have found. It is a finding that may lay the foundation for new colorectal cancer treatments. "The gene known as Sprouty2 has previously been shown to protect against metastasis, or the spreading of cancer to other parts of the body, in breast, prostate and liver cancer," said Sharad Khare, Ph.D., associate professor of research in the MU School of Medicine's Division of Gastroenterology and Hepatology and lead author of the study. "However, our recent molecular studies found that this gene may actually help promote metastasis instead of suppress it." Cancer deaths attributed to colorectal cancer are mainly due to tumor recurrence and metastasis to other organs. Excluding skin cancers, colorectal cancer is the third most common cancer diagnosed in both men and women in the United States, according to the American Cancer Society. It's estimated that the lifetime risk of developing colorectal cancer is about 1 in 20. 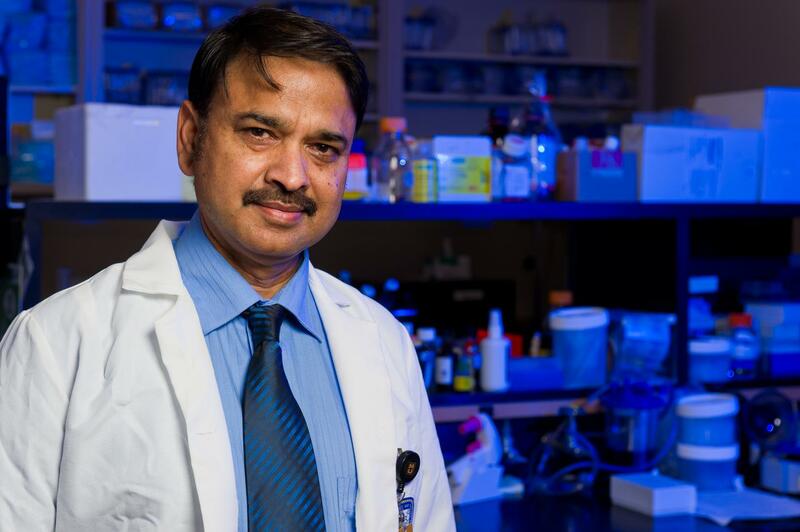 "This finding is a very significant step in our understanding of metastasis in colorectal cancer, but it's important to note that we believe this phenomenon may occur in only a subset of colorectal cancer patients," Khare said. "We don't yet know why this is the case, but we hope to determine if there is a correlation between the up-regulation of this gene and the life expectancy of patients with colorectal cancer. Future studies will help us understand who may be at risk, and ultimately, if personalized treatments can be planned to target this gene."